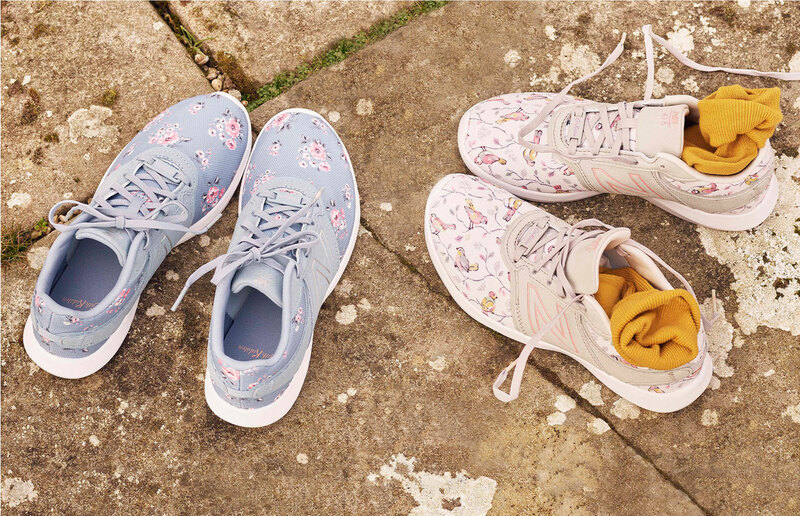 Cath Kidston is world famous for hatching irresistibly lovely products that pretty much force us to hit “add to cart”, so it will come as no surprise that they’ve magicked up a covetable collaboration with OG trainer company New Balance. 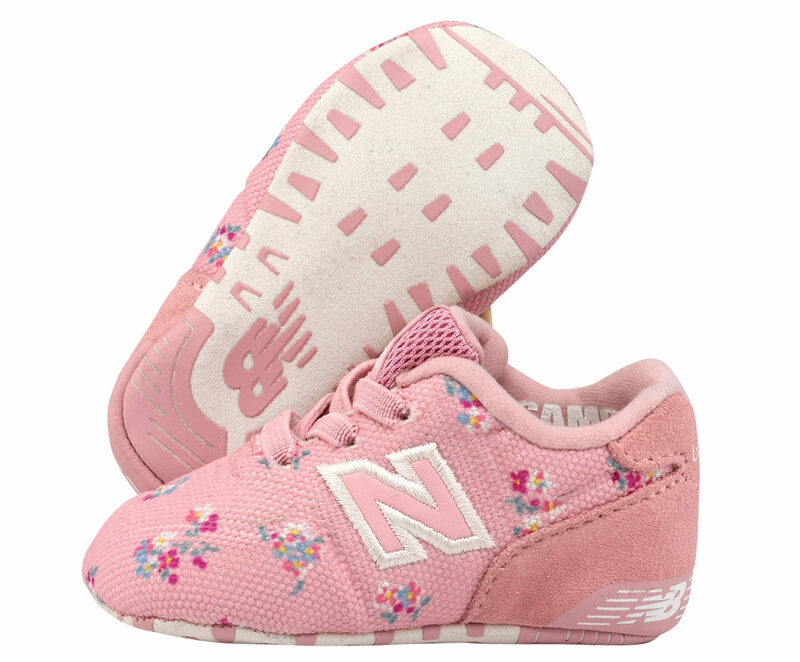 Combining the classic smarts of New Balance with Cath’s sweet prints, these sneakers are as pretty as they are practical and you’ll probably want to snap up 158 pairs. Or a couple at least? Not only have they crafted the cutest trainers we’ve seen in a very long time, they’ve made them in baby, kid and grown-up sizes so matchy-matchy-ing your stylish heart out with your kiddo is a very real possibility. The sneakers are stamped with both parties’ brands and come with all the comfort, quality, durability and fashion know-how they’re world famous for.